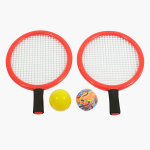 Motivate your little one to play sports with the help of this set of two rackets and balls. 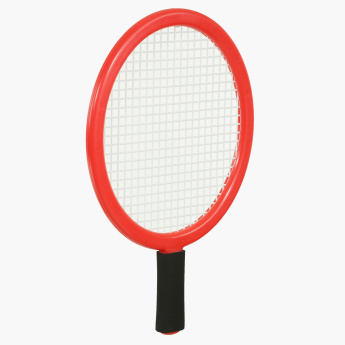 Made from a high-quality material, this racket set is sturdy and easy to clean. Playing with this sports racket set is not only fun for your kid but also boosts his fitness levels.